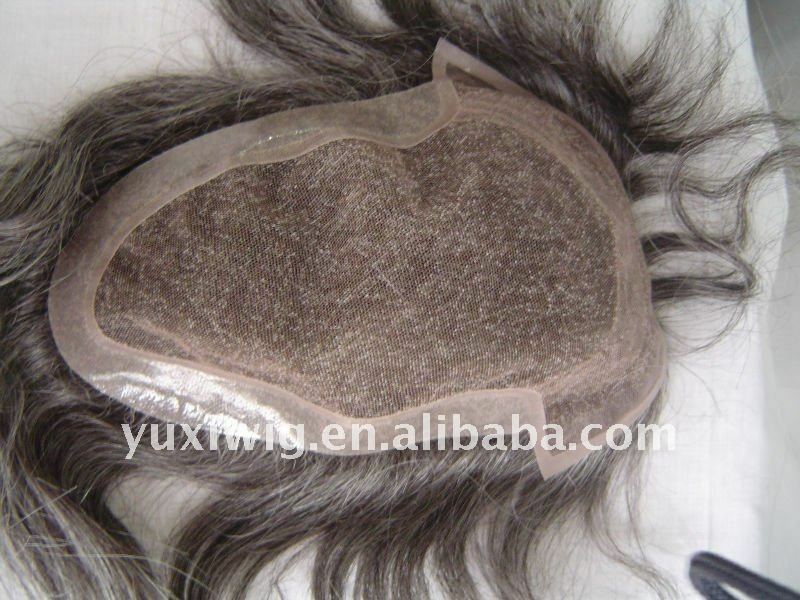 Inner package: in plastic bags,outer package:in PVC bags. 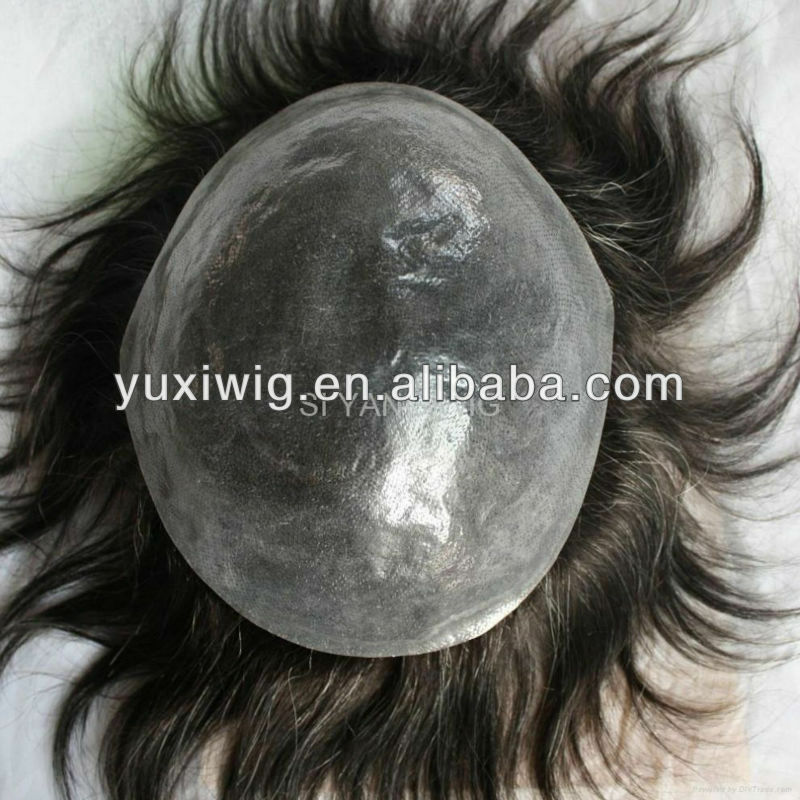 3.large in-stock,also can be customized. french lace,swiss lace,thin skin,fine mono,French top etc. 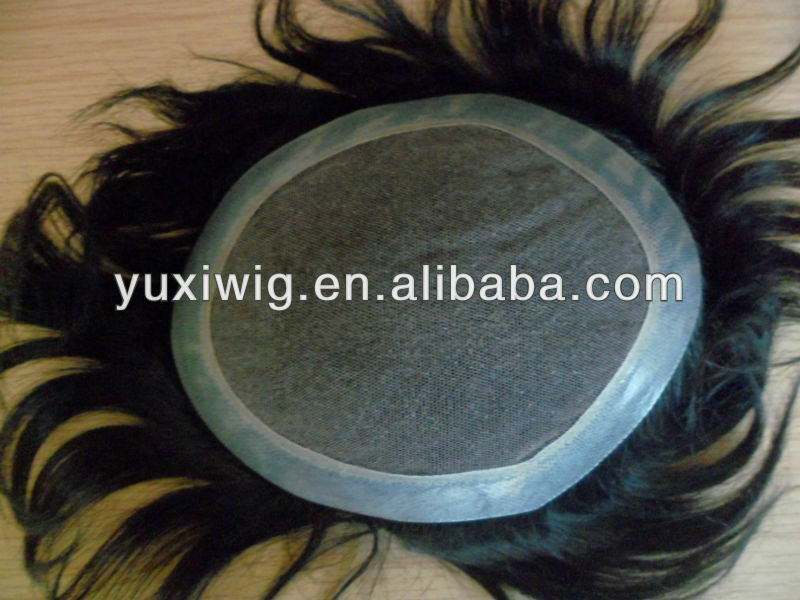 We,Yuxi Wig Factory. 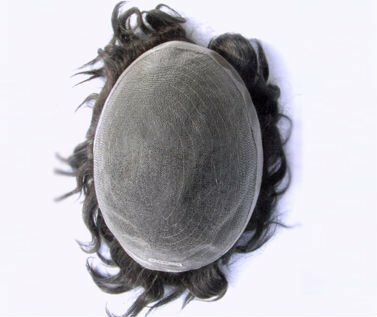 seven years experience in this line.is a professional manufacturer of human hair products including:human hair weft,clip in hair extension,human hair bulk.Keratin hair extension,Loop ring hair extension,PU weft.Tape hair extension,Lace wigs ,Toupee Etc. 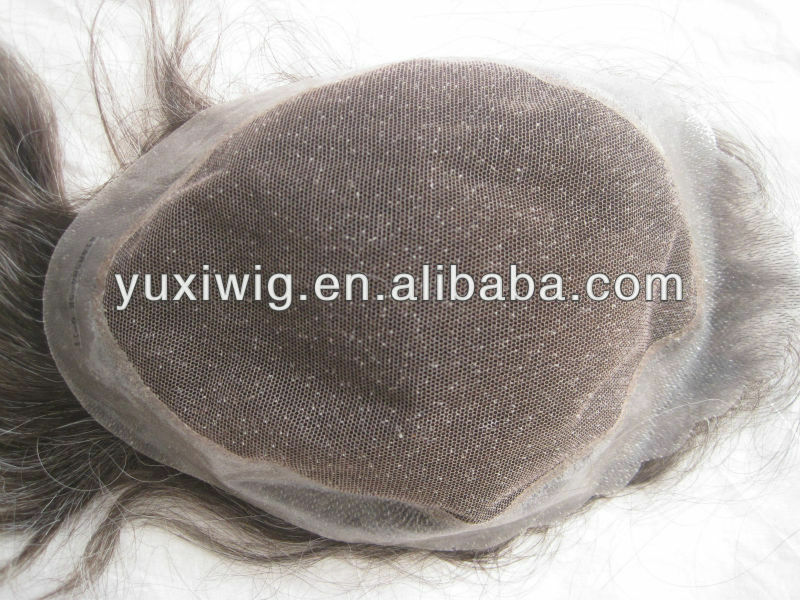 men's toupee hot selling toupee customized is available . 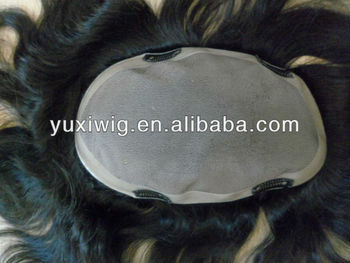 tell us your requirement ,we will produce for you .